Mario Lizée was active for most of his childhood and teen life, participating in various sports and martial arts that kept him generally fit and athletic up to adulthood. At that point he started putting on weight due to poor eating habits, a desk job and a sedentary lifestyle. In 1998 he decided to change his nutrition and started learning White Crane Kung Fu. This was a turning point as today he is an active certified instructor in that system, and cumulates over 20 years of martial arts. In 2008 Mario had a potentially crippling trampoline injury. Refusing to be less active and less performant than before, he embarked on a journey of rehabilitation and physical training which led him to Shawn Mozen and his kettlebell courses in 2009. Mario has since participated in several Masters of Movement and other events with Agatsu. 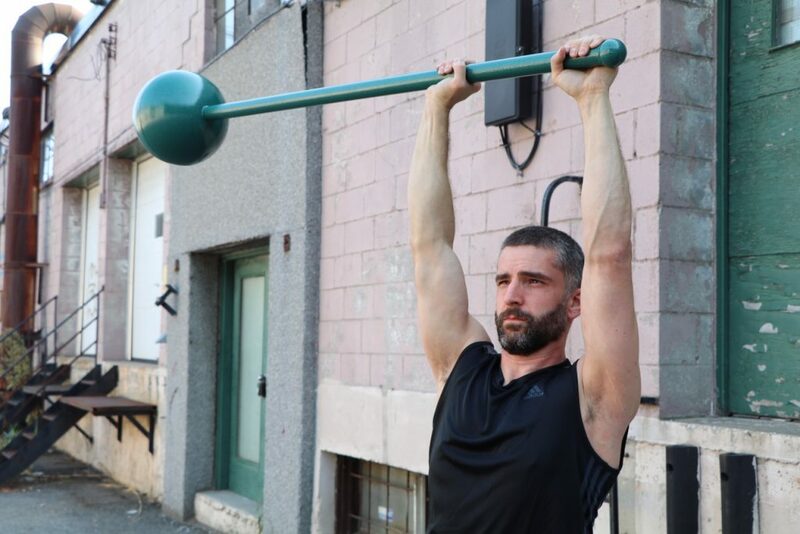 He has held several introduction workshops for kettlebells and Indian clubs, prep workshops for obstacle races and offers personal training with diverse programming. © 2017 AGATSU Fitness. All Rights Reserved.